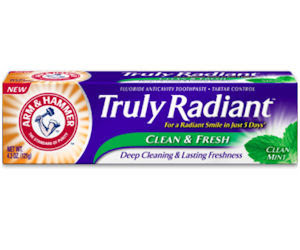 Free Sample of Arm & Hammer Truly Radiant Toothpaste! 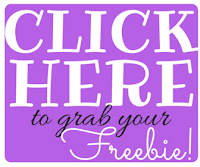 Send away for a free sample of Arm & Hammer Truly Radiant Clean & Fresh Toothpaste! They'll send you a confirmation email and you MUST click the link in that email to confirm your free sample.